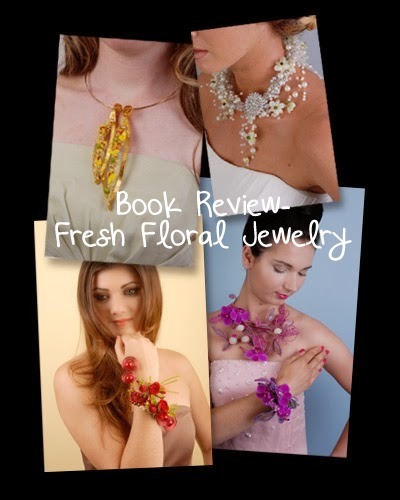 How did you get into the floral industry (what were you doing prior)? Was there a defining point along the way that shaped you as a designer? I became a designer at the age of 16. (I wanted to be a delivery driver thinking it would be fun) Little did I know that designing flowers would became my passion. The owner of the small shop I worked at saw talent in me that I didn't realize I had. 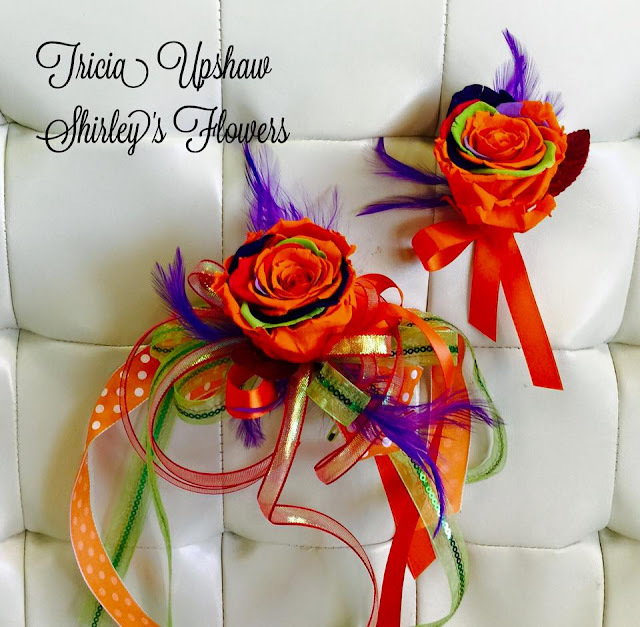 My turning point was when I started working at Shirley's Flowers in Rogers, AR. Jo Buttram (owner) is always educating the staff and we attend as many floral conventions as we can throughout the year. 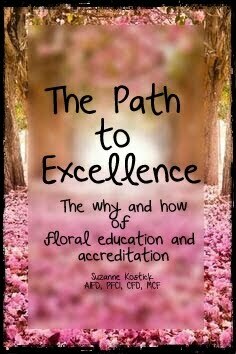 When I became an AMF (Arkansas Master Florist) I realized there was so much more to learn. Always be open to learning. No matter how much you think you know, there is always more to learn. 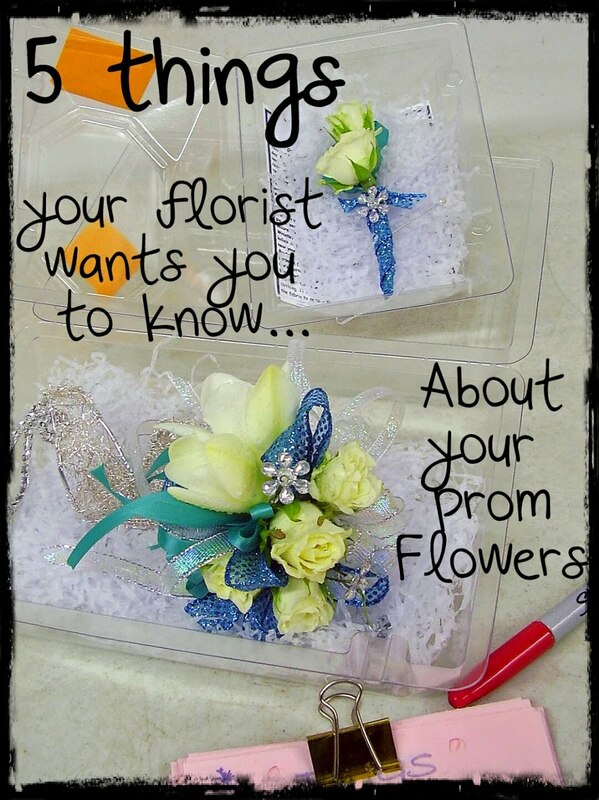 What advice would you give to someone looking at the floral industry as a career choice? Be prepared to work hard and spend many late nights working, but it is so rewarding when you see the wonderful smile on someone's face when you hand them flowers that was made just for them. Tell us about your design process. Do you visualize a concept first, or does the concept come together as You work on it.? I think we all have times that we visualize a concept, but then there are those days that you just can't see past your nose and we just start designing and then the vision comes. How do you recharge creatively? What is your ‘go-to’ place or source of inspiration outside the floral world? I love to take long walks and see the beauty in nature. There are so many wonderful ideas you can get just by looking at a tree or looking across a pond or a small river bank. How has your work evolved since you began in the industry? 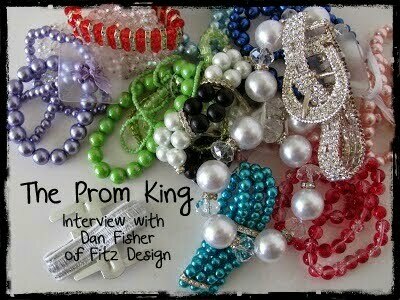 Our corsage work has changed so much in just the last few years. 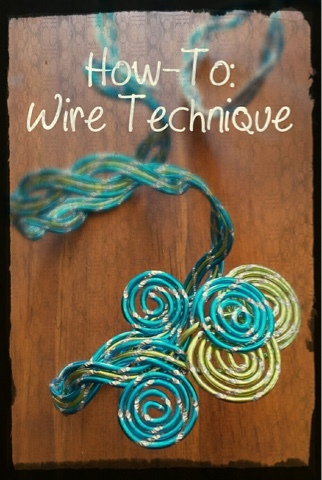 From using those elastic bands to now using decorative wire bracelets and diamond or pearl keepsake bracelets. 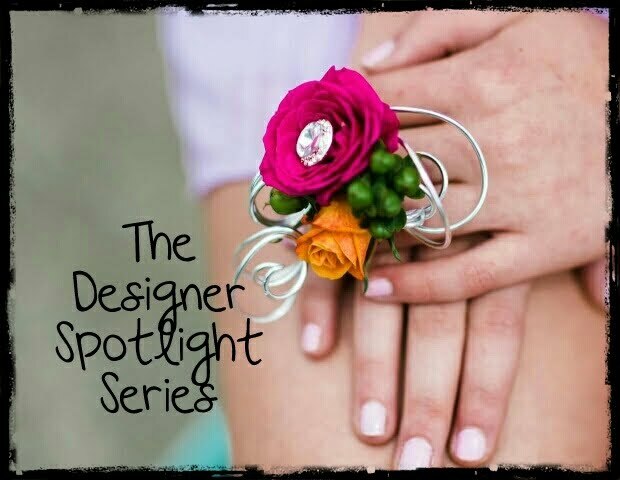 What new corsage trends do you see emerging in your area, and which ones are on the way out ? 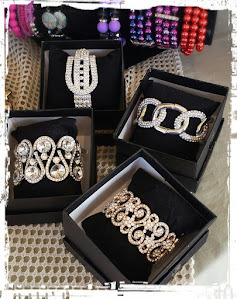 Bling bracelets, feathers, lots of jewels in all the corsages is very popular in our area. We also do a lot of flower rings arm bracelets for the girls. On the way out I would have to say just your plain old basic corsages with a few sweet heart roses and pretty ribbon on an elastic band. In the next few months many orders will be placed for Homecoming, Winter Formals and of course, Prom. 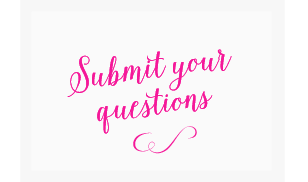 Many times they are placed by customers who have never been inside a flower shop before, much less order a corsage or boutonniere… What do you think is a common misconception these customers have about their floral piece and/or their florist? 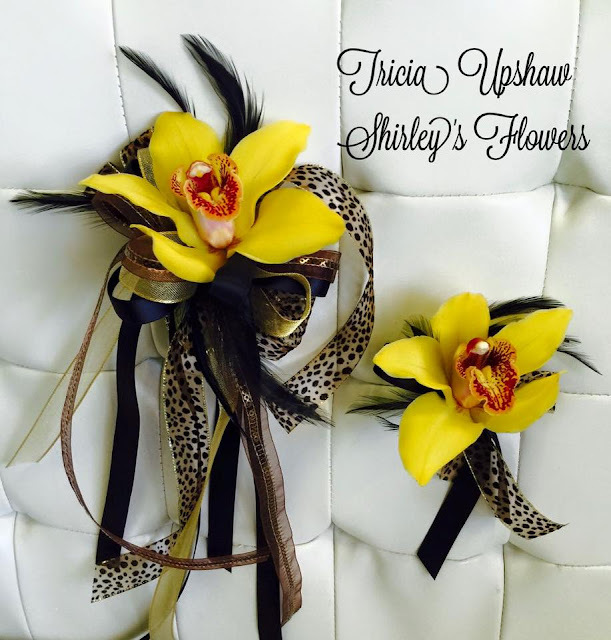 A lot of times people just don't realize there is so much thought and time put into the corsages. 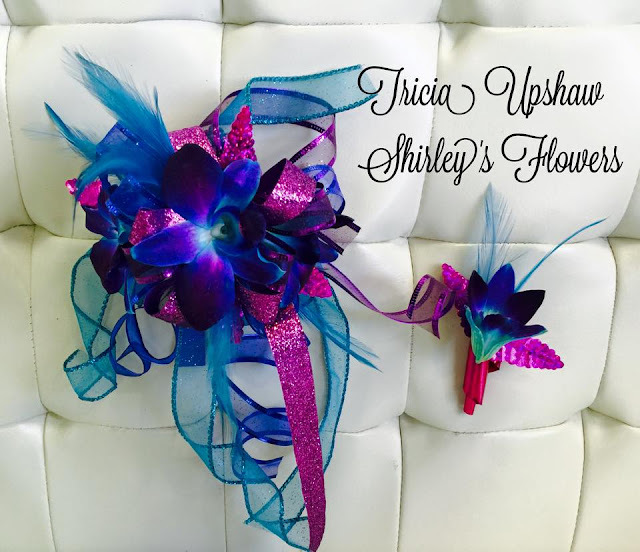 It's better to come in and bring a swatch of the dress color so we can match it or coordinate the corsage with the dress since most girls want more than just a plain red or white corsage. 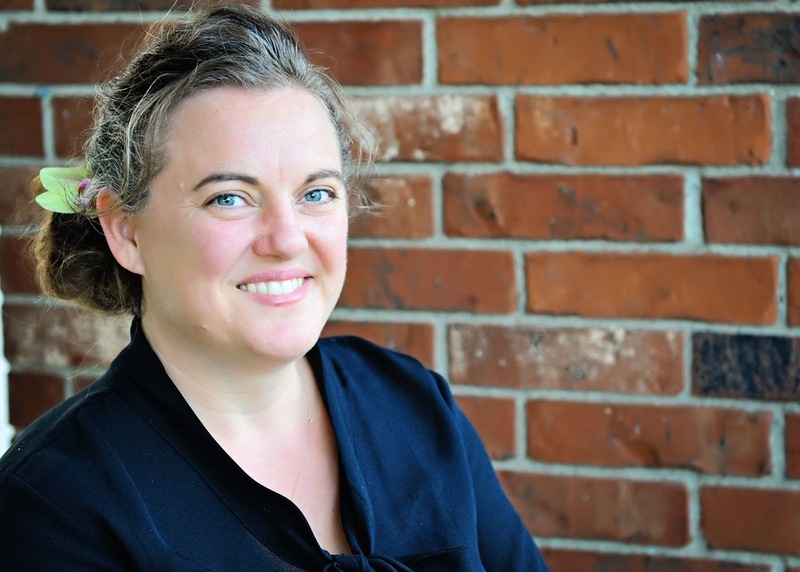 How about a common misconception florists have about these new customers? I think sometimes we forget that most of the kids at prom have never being in a flower shop before and it is our opportunity to teach about the beauty of flowers. Favorite flower variety or new product you’re obsessed with right now? It's not a new flower but I truly love the cymbidium orchid. I think it is beautiful in corsage work and it comes in a variety of colors. Final thoughts for our readers? Always enjoy the beauty of flowers and the smile they bring to your face.